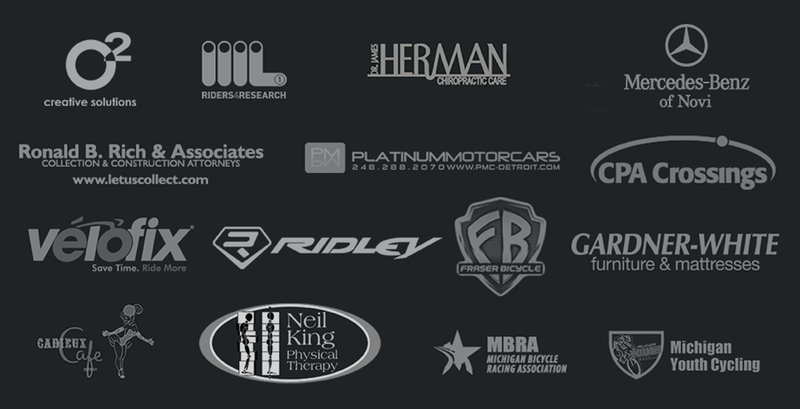 To promote the club, the sport of mountain biking, our sponsors and well-rounded racers. We want our racers and club members to experience all types of cycling. We want as many racers as we can get to get out and race the various mountain bike races in the state and make as many podiums as possible. Mountain biking helps riders of all types improve their bike handling skills so they can take turns faster and be more confident in a race. Mountain biking also helps with endurance by keeping your heart rate high, and hill climbing by building the muscles that help you power up hills. There are primarily three types of MTB racing: Cross Country, Time Trial, and Endurance. Cross Country is your most typical type of racing – everyone starts at the same time and the fastest guy wins. These races are normally 7 miles to 30 miles long. Time Trial is the race against the clock that send off racers one at a time. Endurance racing is normally a race where you try to get as many laps as you can in the time limit allowed. Typically, you’ll find 6-,12-, and 24-hour-long events. These races are a long slow grind. Many road racers mostly use mountain bikes for training and Iceman. I hope to get more members to do more races and begin to see the benefits and enjoyment they will get from trying something different.